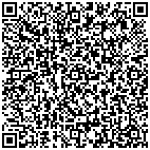 Point your smart phone at the QR code to automatically add Richard Chambers to your contacts. Be sure to have a QR code reader app open. "As traditional check cashing declines, opportunities for inordinate profits abound for check cashers that seize market share by cashing all types of checks."